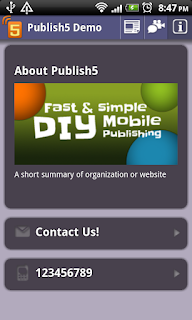 You can now create brand new Custom Channels in your Publish5 App! Custom Channels allow you to add static content, like maps, contact info, photos etc. to your App with absolutely minimal effort. 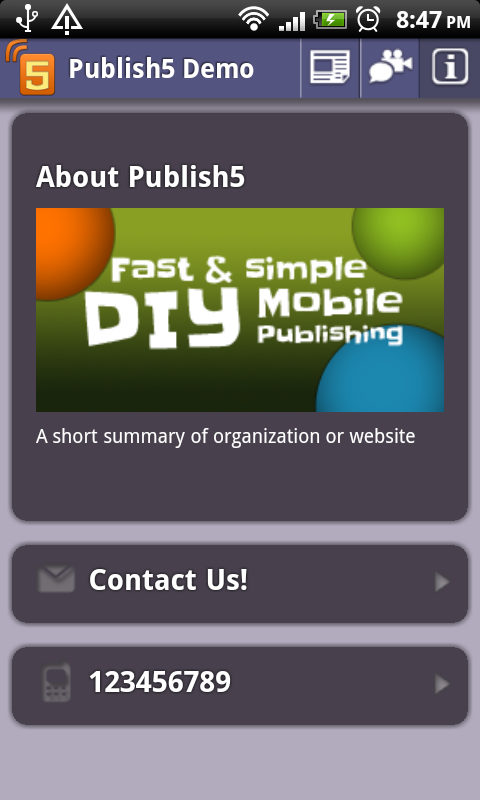 Complete your App with an About Us channel. Seriously, how can your App go without one? Add short summary of you or your organization, and provide ways for your users to get in touch with you. Add photos or links with these two channel types to provide additional content or useful links to your users. 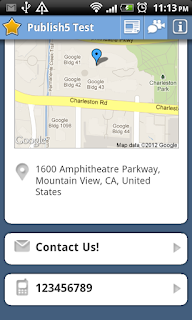 The Map Channel is useful for businesses or organizations interested in showing their physical addresses to users. There will be a Google Map snippet showing your physical address, with which you can also include a short traffic instruction, and your contact email or numbers. 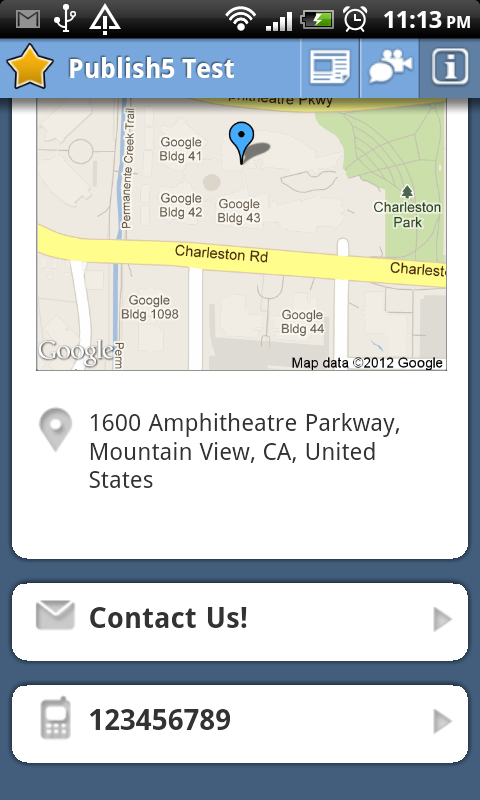 When users click on your map snippet, they will be directed to their Map Apps on their mobile devices. What is an Android ID?